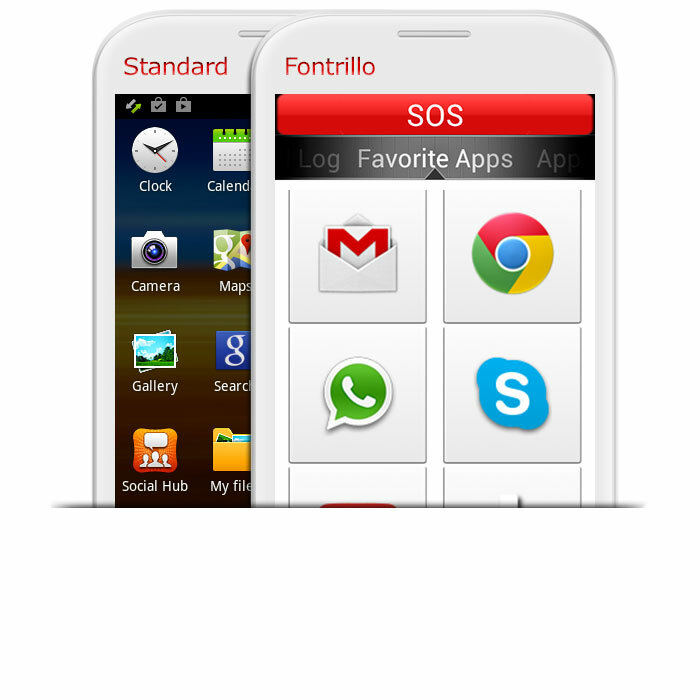 Fontrillo is the app for Android that makes smartphones simple. For your wellbeing. For your safety. For your freedom. Big text and buttons, perfect readability. 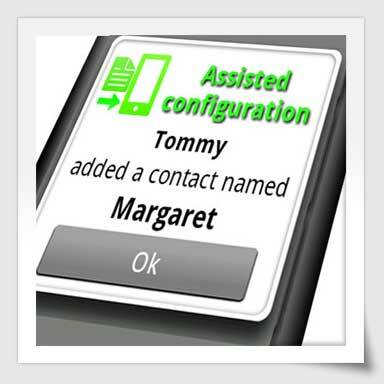 All functions ready at a touch. 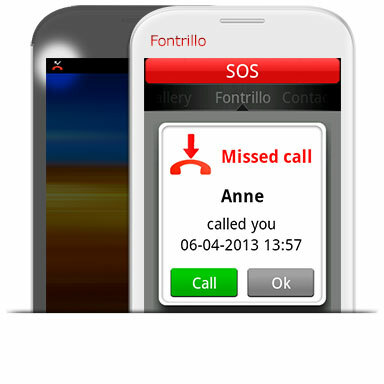 Missed calls, received messages, appointments and events: every notification is displayed full screen and stays on screen until acknowledged. 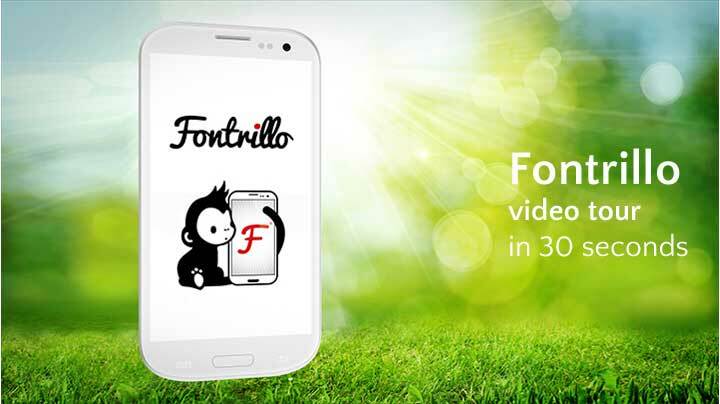 Pick your favorite apps and launch them from Fontrillo in a flash! 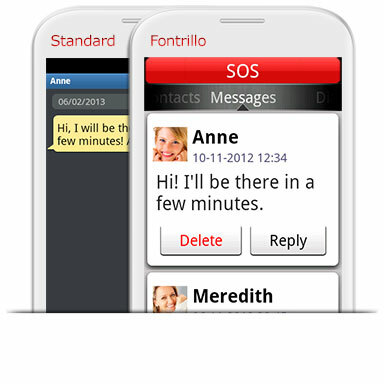 Press the SOS button or shake the phone: Fontrillo will start a call and send a text message with your position to the numbers you defined. 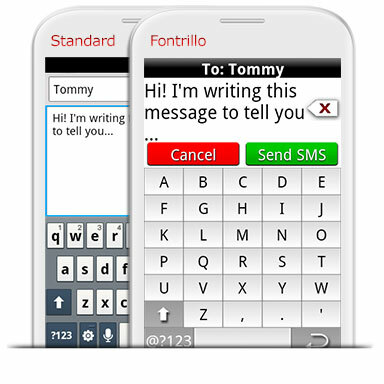 If you wish Fontrillo can send your position via SMS upon request to trusted persons selected by you. You will always been in contact with your dearest ones and they will know you are safe. Simplified camera and gallery to keep your happiest memories with you at all times.